You are at:Home»News»UK Virtual 10th Anniversary | Looking Ahead To The Future! UK Virtual 10th Anniversary | Looking Ahead To The Future! UK Virtual, now in its 10th year, is meeting in Liverpool this weekend to announce its new identity and branding, along with a chance for members to meet each other face to face. We have a new logo which has been rolled out across our website, Social Media and promotions. 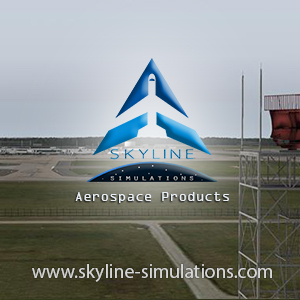 With Airbridge aimed to be released in early 2017, we hope to revolutionise the virtual airline world with a brand new website and operating system, without the need for a flight tracker! From the Flight Operations side, we have Europe and America covered on Airbridge. With only two European countries and two American states without an airline, we are already offering more choice and variety than the current system. With each airline you will be able to complete a roster with an automatic award at the end, along with random flights each month that will earn you extra points if you fly them. From the the Technical Operations side, we are aiming to remove all the problems with tracking a flight, with the introduction of automatic tracking, flight recovery, push notifications and a brand new website which will be easier to use, more information and improved design. We have started from the beginning, including all the schedules and tours, so we can bring you the best Virtual Airline in 2017. 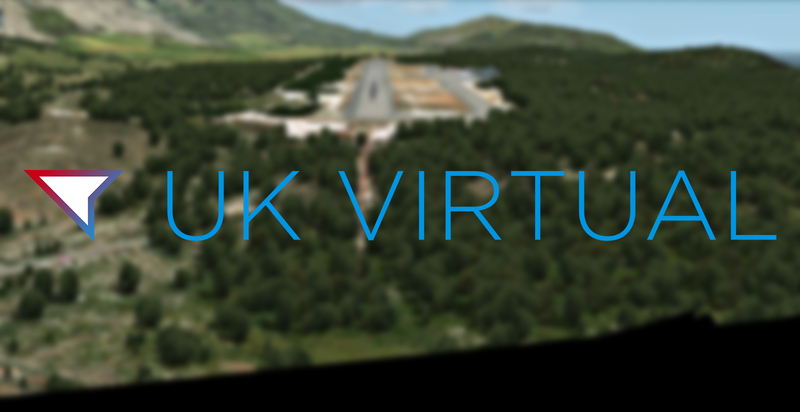 For now UK Virtual still offers 61 Airlines, 10,0000 schedules and a great community of pilots, why not take a look at UK Virtual today and join the team! 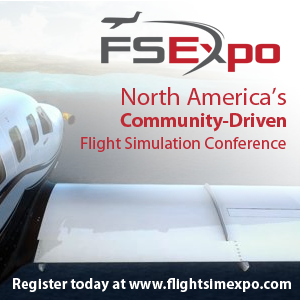 Previous ArticleAerosoft CRJ 700/900X Release Imminent? !